I had sort of heard out of the corner of my ear that there was a courageous but anonymous teacher engaged in one of those "do something everyday and blog about it" initiatives, but one that could really make a difference. The author of Fed Up with Lunch (now also a book) committed to eat a usually quite gross school lunch every day and post about it, complete with photos, in order to make a statement about nutrition. And guess what? It turns out "Mrs. Q" (I just love that pseudonym) is Chicago school-based SLP Sarah Wu. I was really excited when she contacted me and said she is a SpeechTechie reader! Her secret mission has concluded, but you can still read all about it in her archives, and her blog continues to be a resource for advocacy information about this important issue. The story of "Mrs. Q" just goes to show how SLPs' "way with words" can be applied toward all kinds of good things. Her blog could also serve as a therapy material- think of what you could elicit for description regarding the photo below, to start! Please go and check out her blog; she is also on Twitter as @fedupwithlunch. Thanks so much for blogging about me! 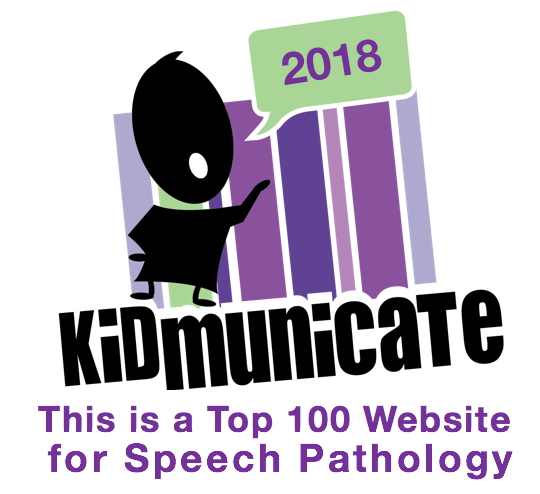 Your blog is the best speech blog out there!